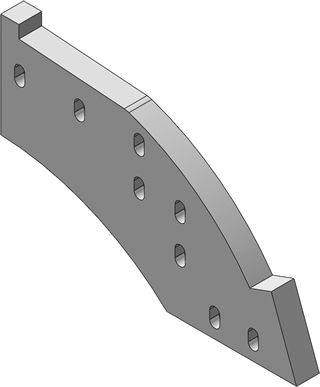 Whether you need replacement cutter bar sections or an outer box liner, K2 Castings has wear parts that fit most machines. 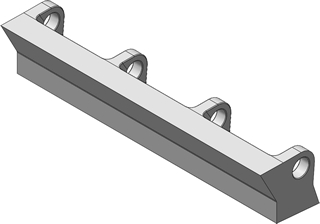 Cast in an ISO 9001 modern factory from virgin materials, K2 Castings wear parts wear long. 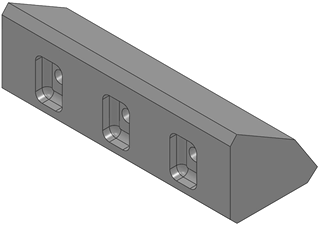 Three-piece anvils, cast in standard manganese steel or mega duty manganese, available for most machines. Sections available for hammermill style metal shredding machines. Choose from standard manganese steel or mega duty manganese.